Hot Ashes is a stage in Hustle Castle that a lot of people have trouble with, but don’t worry, we’re here to help you out. 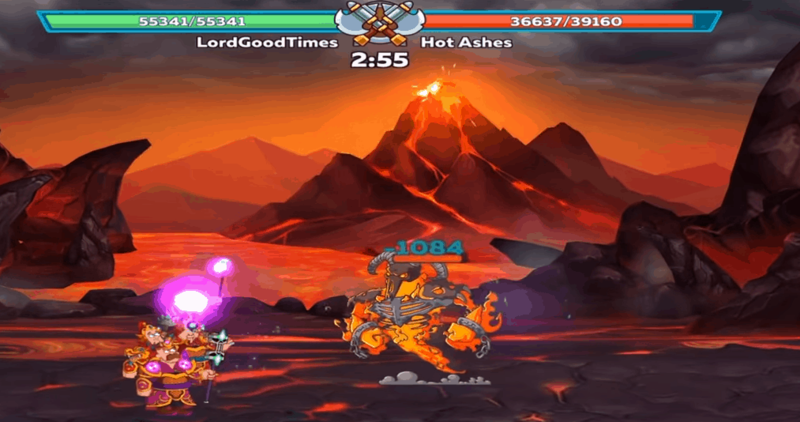 The reason why Hot Ashes is such a difficult level is because the boss is completely immune to physical damage. Therefore were going to take advantage of magic to take the boss down. In addition, the boss targets your back row which effectively means that it kills your healers and buffing units. The best method of beating Hot Ashes is by equipping all your mage weapons that you have available. When you use mage weapons it makes the boss a walk in the park. Check out the video below to see what we mean. Simply follow this strategy and you’ll beat Hot Ashes in no time! Happy Hustlin’! Also check out our review of Hustle Castle and our Pet Guide.